Please friends, don’t make Jesus your sales pitch. We can do so much better. 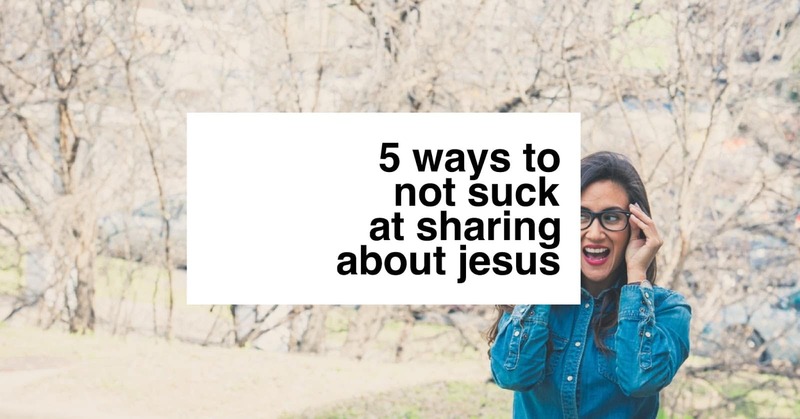 Let’s introduce people to Jesus and be cool about it.